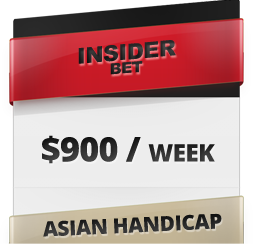 Theinsiderbet.com specialised in Asian Handicap betting that guarantees accurate analysis picks and consistent profit! 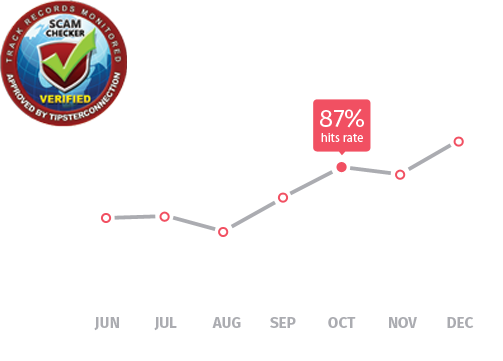 Average winning rate of at least 80% and above! Theinsidebet.com is one of the biggest insider betting source network in Asia. We have a big network of professional analysts and syndicates all across Asia working together and bring the best betting information for every match day. Unlike many tipsters, we work in a very unique manner, we provide only the best betting information from all kind of leagues all around the world. Tips are based on in depth odds movement studies, past performance and statistics, most importantly the black market movement not alot of punters are aware of. Every odds have a story behind it, and we know what story the odds are trying portray. Don't waste your time searching anymore, we are the team that will make a difference in your soccer betting investment. Theinsiderbet.com © 2013 - 2015 All Rights Reserved.